IRS Notices - Welcome to White Income Tax Service Ltd. Most correspondence can be handled without calling or visiting an IRS office if you follow the instructions in the letter or notice. However, if you have questions, call the telephone number in the upper right-hand corner of the notice, or call the IRS at 1-800-829-1040. Have a copy of your tax return and the correspondence available when you call so your account can be readily accessed. Before contacting the IRS, review the correspondence and compare it with the information on your return. If you agree with the correction to your account, no reply is necessary unless a payment is due. If you do not agree with the correction the IRS made, it is important that you respond as requested. Write an explanation of why you disagree and include any documents and information you wish the IRS to consider. 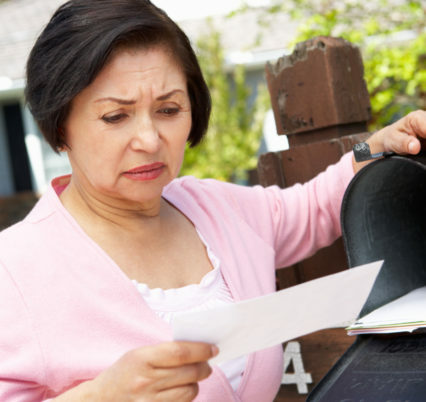 Mail your information along with the bottom tear-off portion of the notice to the address shown in the upper left-hand corner of the IRS correspondence. Allow at least 30 days for a response. Sometimes, the IRS sends a second letter or notice requesting additional information or providing additional information to you. Be sure to keep copies of any correspondence with your records. If you’ve received a notice and are confused about what to do next, please call us today at 309-674-3429 and we can help!